Think drawing and running away from home is all these crayons are good at? Wrong! 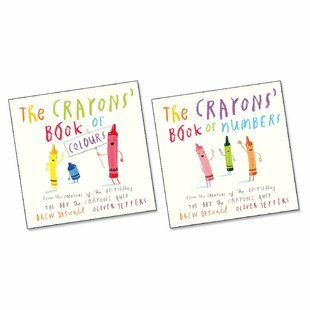 Discover colours and counting with your rainbow-bright friends. 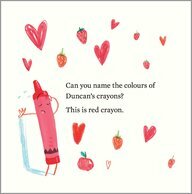 If you love the bestselling story The Day the Crayons Quit, here’s some amazing news. 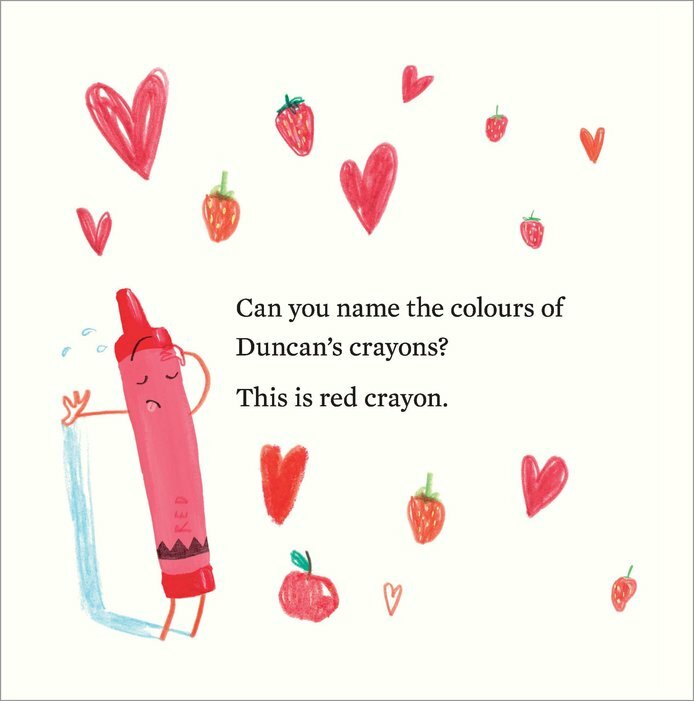 The crayons are back – again! They’re a bit older and wiser. They’ve learned some handy things on their travels. Now they’d like to help YOU learn some cool things too. (Like numbers and colours – their favourite subject!) Join them in two stories full of giggles, surprises, learning – and crayon drawings of fire engines, dragons and much more!